For over two decades, large infrastructure development projects have been the subject of major controversies the world over. 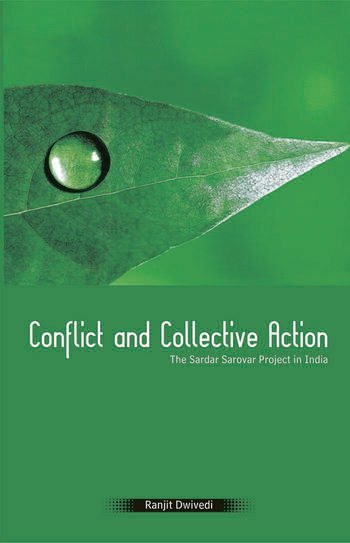 This book is a comprehensive account of the well-known Sardar Sarovar Project in India and the world-wide campaign against it led by the Narmada Bachao Andolan. The book attempts to understand the unfurling crisis around the Project in order to develop a comprehensive sociology of development action that goes beyond positivist methods and evaluative frames. It deals with three main research concerns: first, the theoretical focus on actually existing development; second, a methodological query concerning critical analysis; and third, the substantive examination of the NBA and its collective action against displacement in the Narmada Valley. Published posthumously, the book ends with the Supreme Court judgement on the Sardar Sarovar Dam. Amita Baviskar, well-known expert in the field, brings the debate up to the present in the Preface. The late Ranjit Dwivedi was at the Institute of Social Studies, The Hague. Prior to this he taught at the University of Delhi, India. In 2001 Ranjit Dwivedi left the Institute to teach Development Studies at the Open University, Milton Keynes, UK.